The best value in the 2017 Volkswagen CC lineup may be the base car, which finally comes with Bluetooth, a rearview camera, and a new infotainment system. The sleek lines of the 2017 Volkswagen CC compromise its four-door sedan usability, making it a specialty choice in the segment. 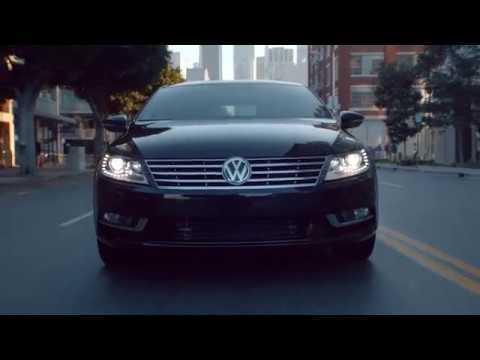 The 2017 Volkswagen CC is an aging but still handsome "four-door coupe," meaning a four-door sedan with a lower and sleeker roofline than VW's squarer and more upright Passat (which sells in much higher numbers). It's actually a mechanical cousin to the last-generation VW Passat, the German-made sedan sold here through 2011—and succeeded by the unrelated U.S.-built Passat, which launched in the 2012 model year. 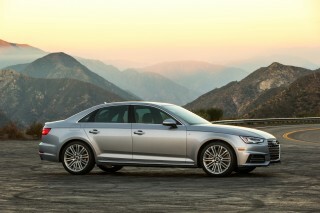 It competes with such fashion-forward and style-conscious vehicles as the Nissan Maxima, the Lincoln MKZ, the Volvo S60, and the Acura TLX—even the Audi A4, another four-door offering from the vast VW empire. It's offered in Sport, Executive, and R-Line Executive trim levels. Changes for 2017 are limited to a simplification of the trim levels from six to three, elimination of VW's "VR6" 6-cylinder engine, and additional active-safety equipment added to the top-of-the-line 4-cylinder model. The basic 2.0T Sport model continues essentially unchanged from last year, but the slimmed-down lineup often indicates the end is nearing for an older model. 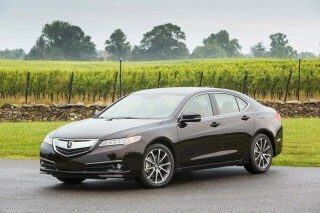 It still looks good, its interior is impressive, and it offers a good blend of ride comfort and crisp handling. 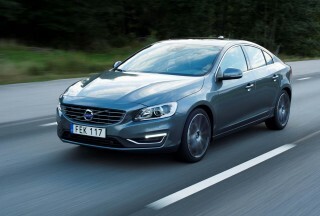 The four-door coupe design inevitably limits head room and makes getting in and out more challenging. 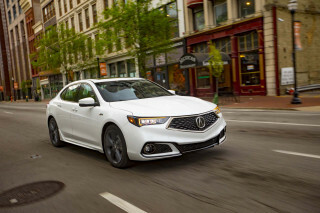 And that keeps the CC a low-volume specialty vehicle within the four-door sedan segment, which itself is struggling to stay relevant as buyers flee wholesale to SUVs of all sizes. Now in an unusual ninth model year with the same shape, the CC has more luxury features but a less practical passenger package than its Passat sibling. 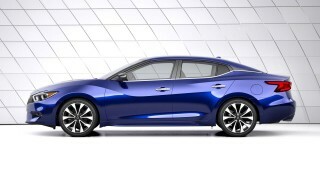 Step back and view this model's side profile, and you'll find it easy to see why it gets the coupe moniker. Its proportions hint "rear-wheel-drive sport sedan" to some, and it's a slightly smaller-scale version of such cars as the Audi A7 and Mercedes-Benz CLS, even though its front wheels are the driven ones. Its door windows are even frameless, as on most true coupes—an increasingly rare feature in these days of higher expectations for noise suppression. But while the CC may look like a sport sedan—or one with upscale luxury aspirations—it doesn't quite deliver on that impression. 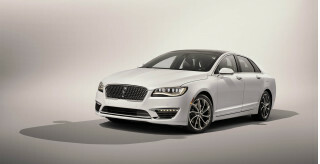 What buyers will get, however, is better performance than they may expect considering a base price of around $35,000. Refinement clearly takes priority over edginess or all-out performance in the CC. With more standard and optional features appearing every year in mid-size four-doors, however, it's far less elevated than it was when it launched. 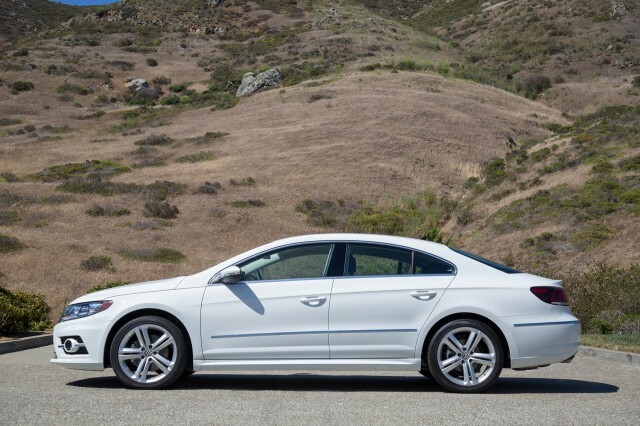 For 2017, the Volkswagen CC comes only with a turbocharged 200-horsepower, 2.0-liter inline-4. It delivers a relatively light and nimble feeling, and can be ordered with either a 6-speed manual gearbox or a 6-speed dual-clutch automatic transmission. With the manual, it's rated by the EPA at 21 mpg city, 32 highway, 25 combined. Switching to the dual-clutch transmission keeps the combined rating in the same place but alters the rest, at 22/31/25 mpg. 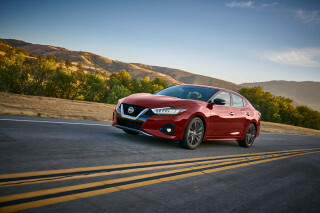 The four churns out plenty of low- and mid-range torque with only a slight delay when revs are at their lowest, but there's no longer an option for the 4Motion all-wheel-drive system; that went away along with last year's 3.6-liter V-6 engine option. Moving from an upright sedan design, like that of the Passat, to the CC's swoopier package inevitably produces compromises in packaging and interior space. The CC's front head room is a bit tight, and you'll either love or hate its low driving position in this era of ubiquitous utility vehicles for family use. The three-passenger back seat is comfortable enough, but short on head room. Worse, the inward curve of the low roof line makes entry and exit difficult even for adults of average height. The materials and trims inside the car look and feel luxury-grade, its ride is absorbent and controlled, and the tapered shape contains a remarkably huge trunk. The CC was updated back in 2013 with details like LED running lights and mildly revised front and rear styling. Other noteworthy changes then included a three-person back seat to replace the stylish but less practical two-person setup from previous model years, as well as upgraded materials for the dash and cabin. 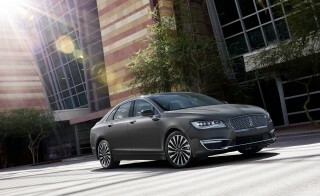 Updates last year included a new Trend trim level, and an upgraded infotainment system with a USB port. This year the R-Line Executive trim level adds lane-departure warning, forward-collision warning with automatic emergency braking, and adaptive cruise control. Those electronic active-safety features were previously only offered on the now-discontinued V-6 4Motion model. Looking for a different year of the Volkswagen CC?